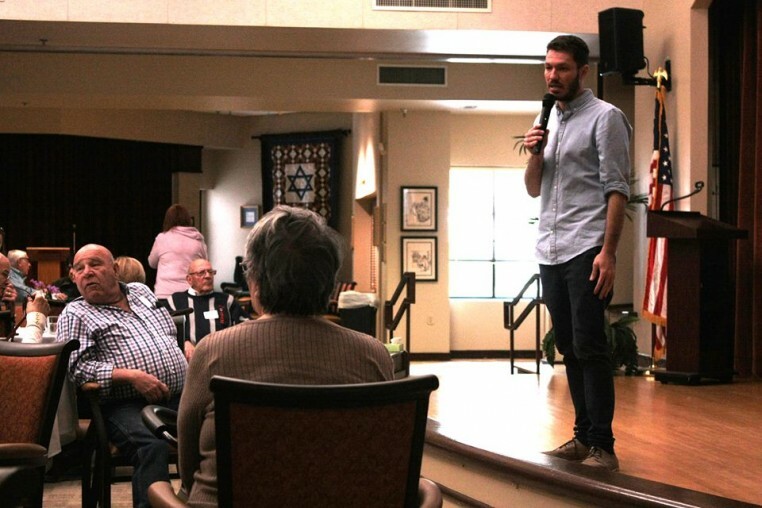 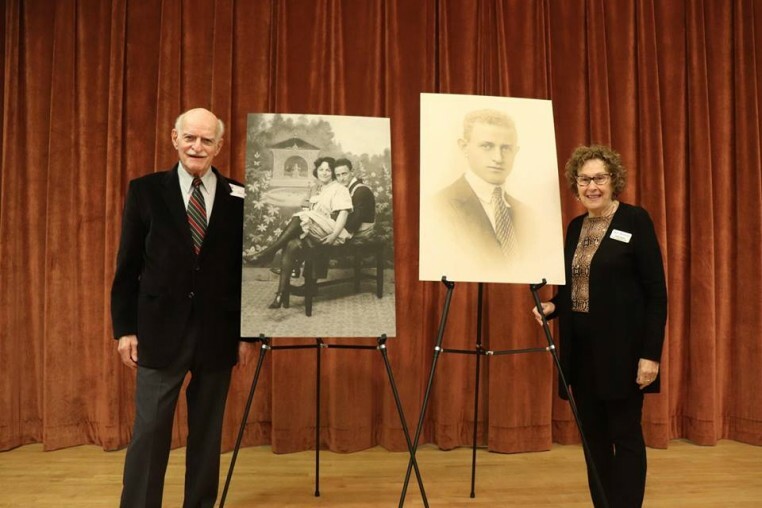 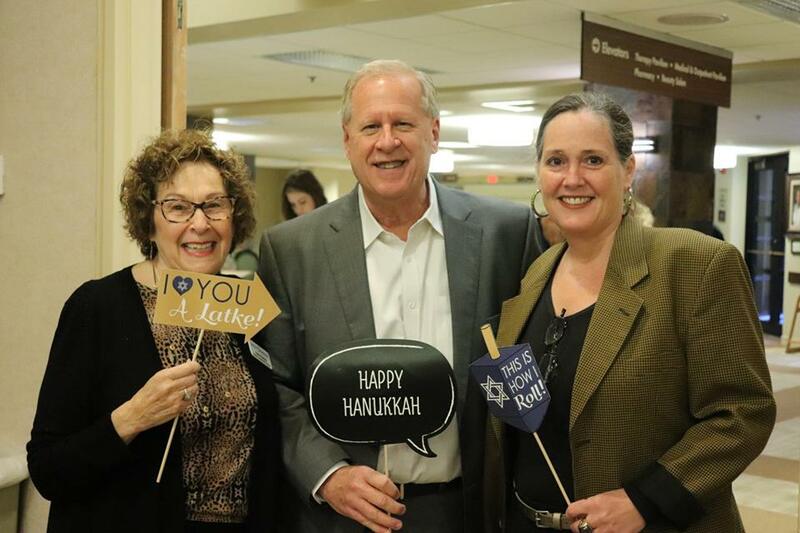 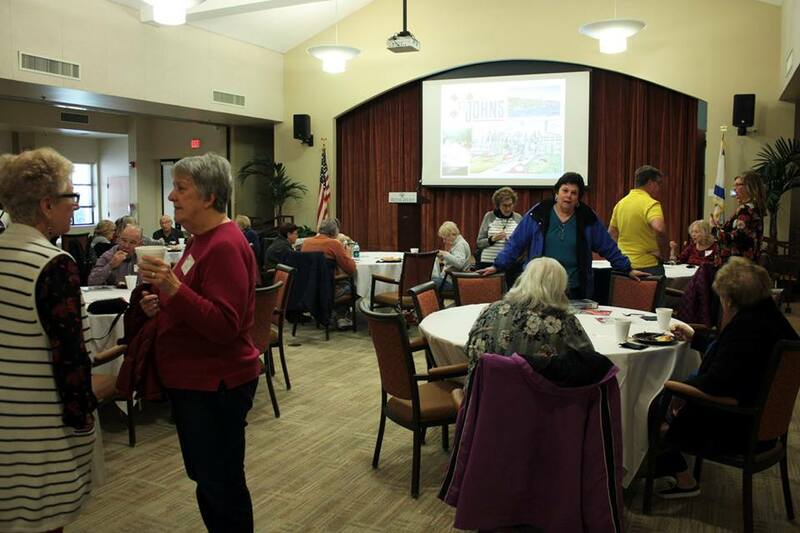 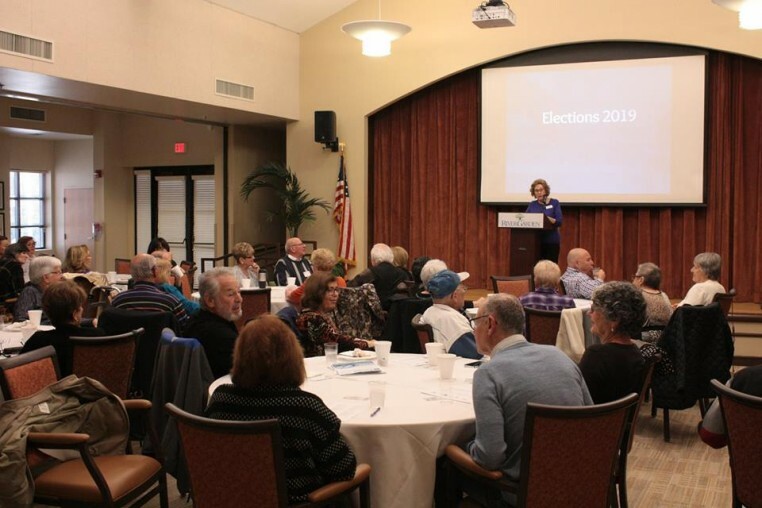 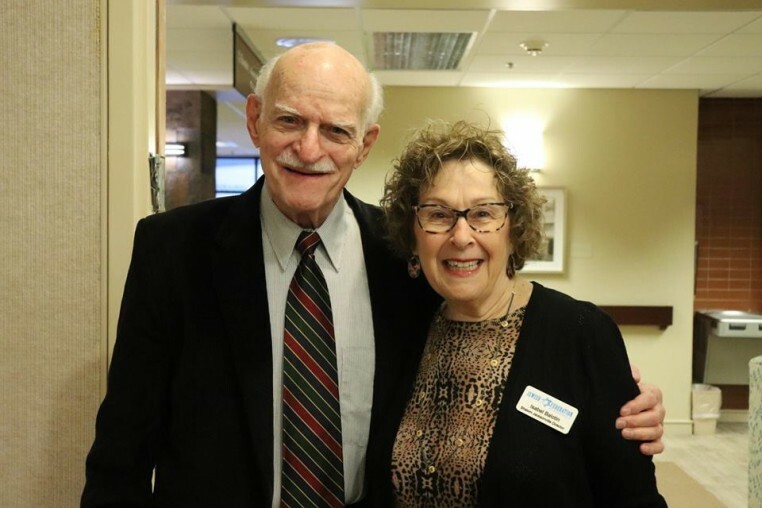 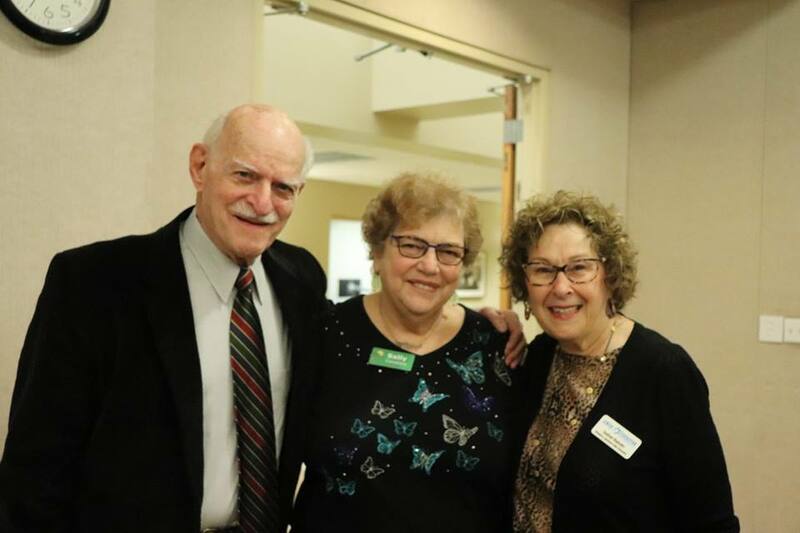 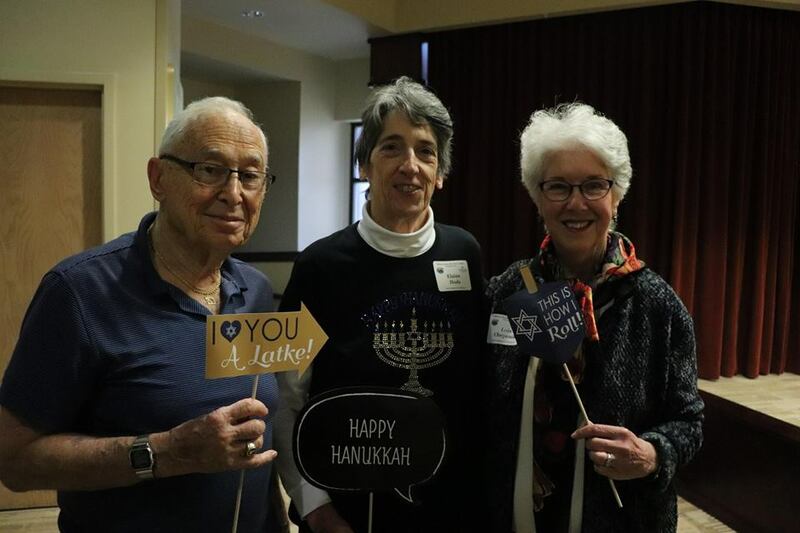 The Jewish Federation’s Shalom Jacksonville is the official Jewish welcome wagon of Northeast Florida. 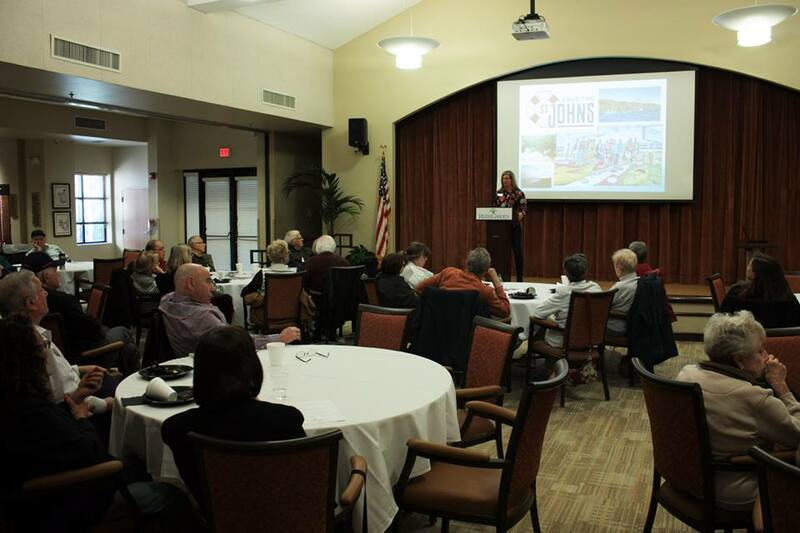 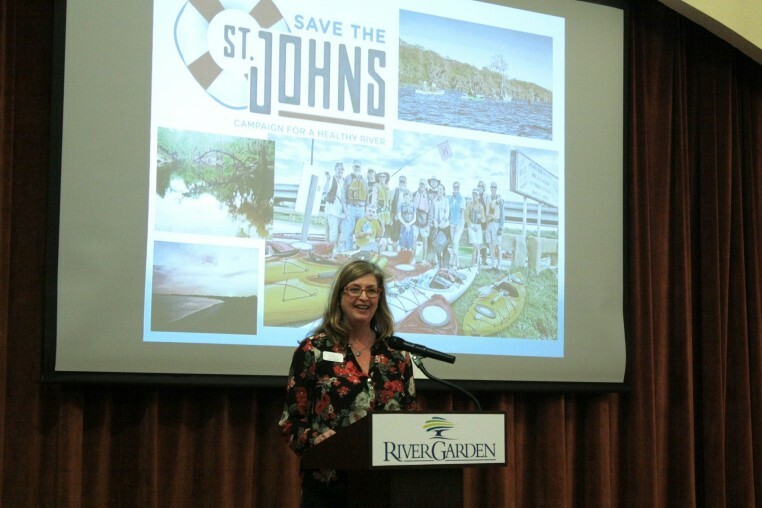 The program’s reach extends from Amelia Island to Jacksonville to St. Augustine and all points in between. 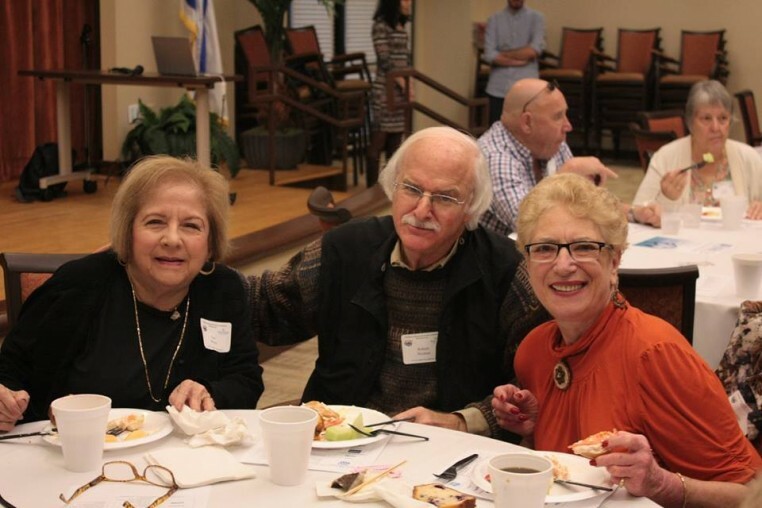 Our mission is to reach out to newcomers and anyone newly-interested in Jewish life. 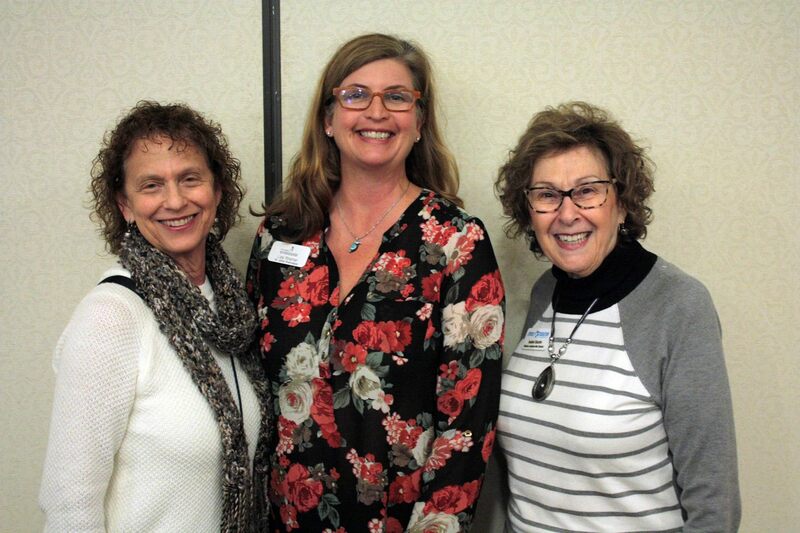 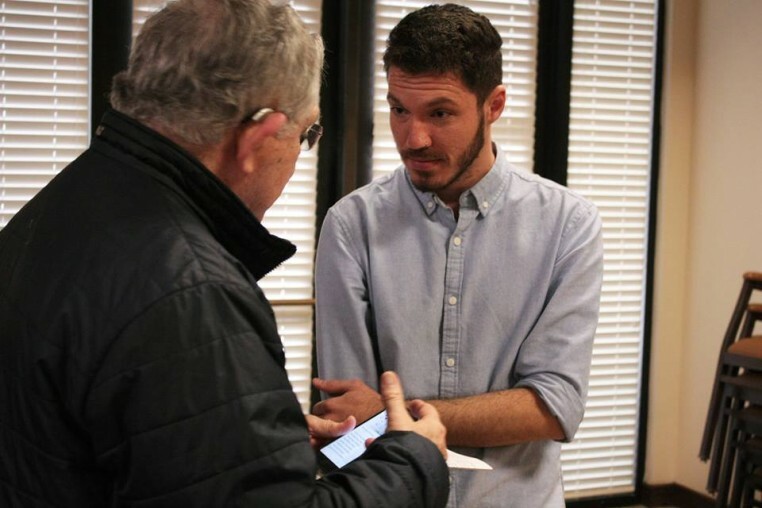 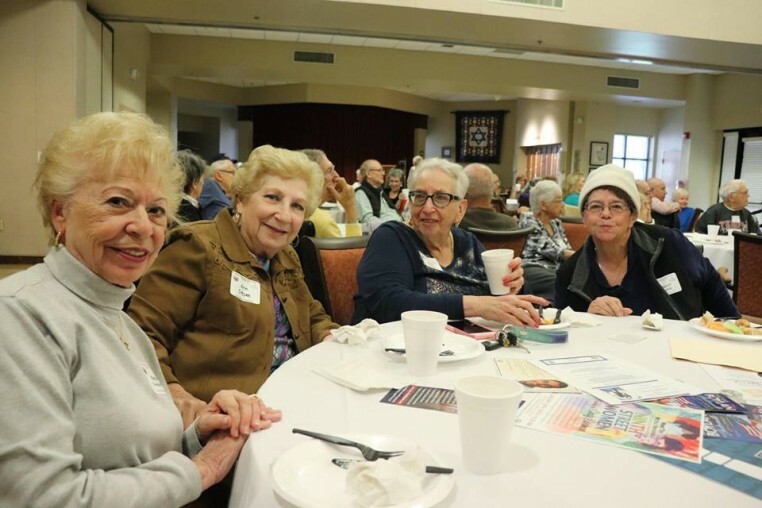 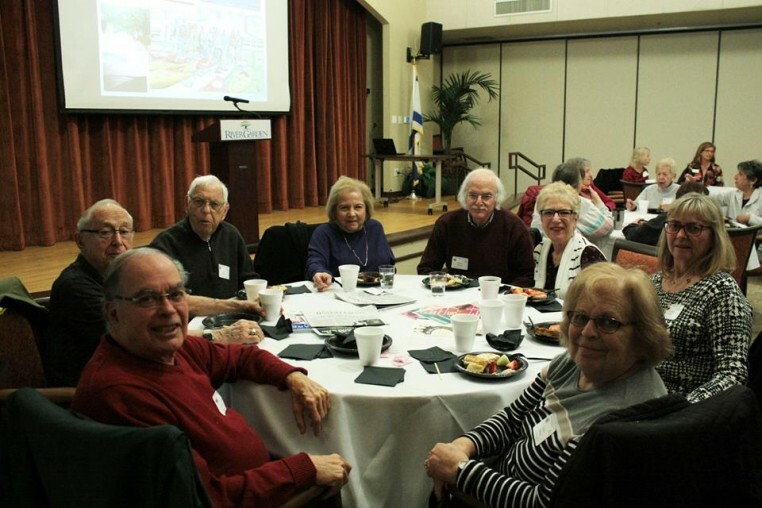 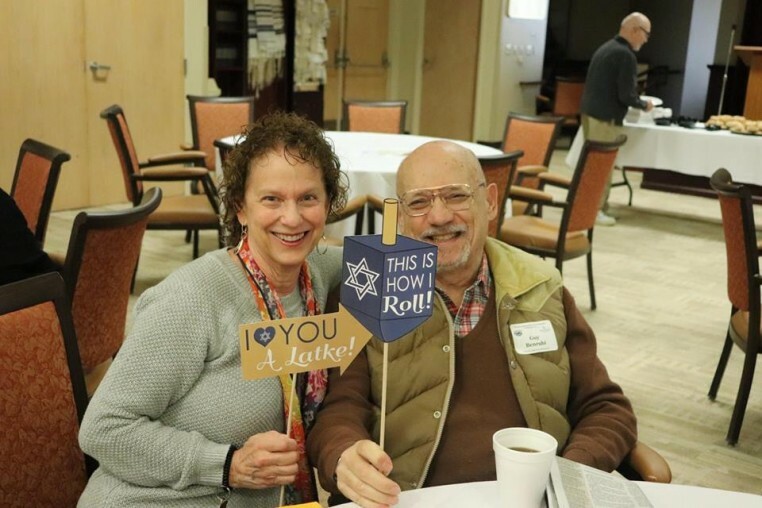 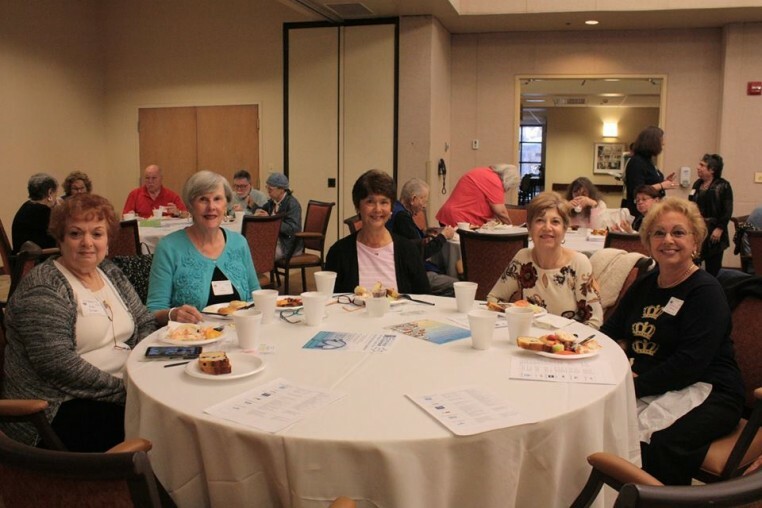 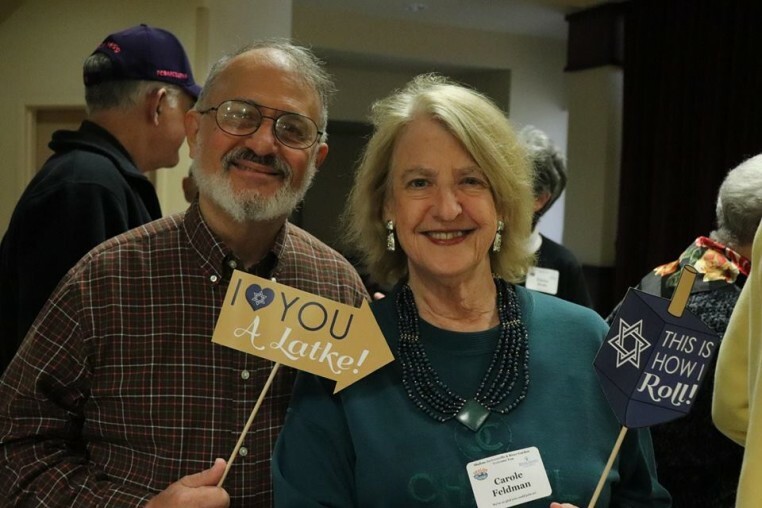 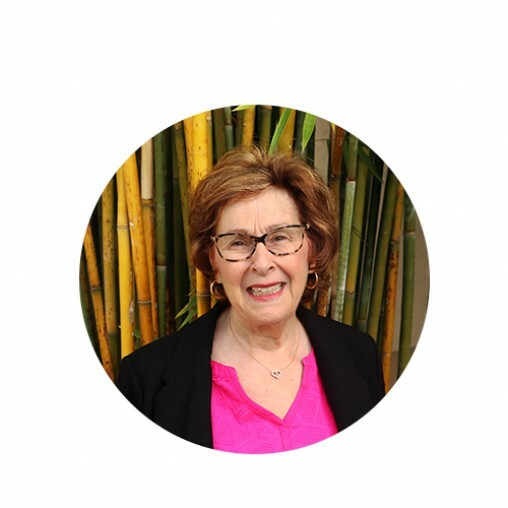 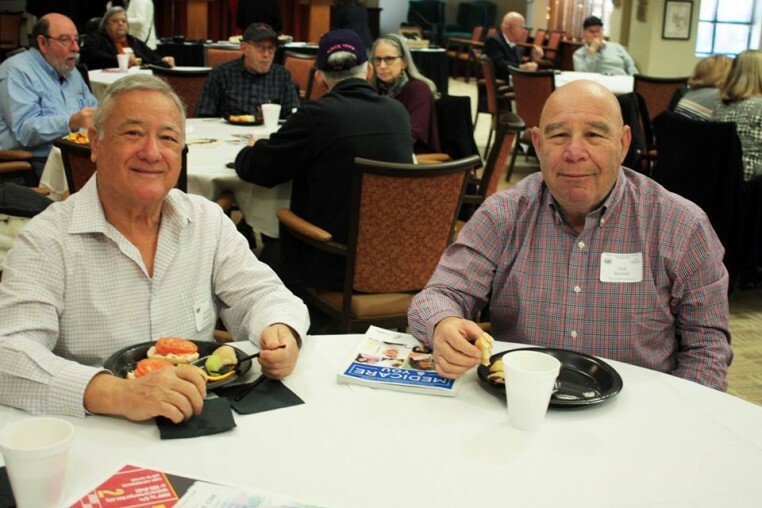 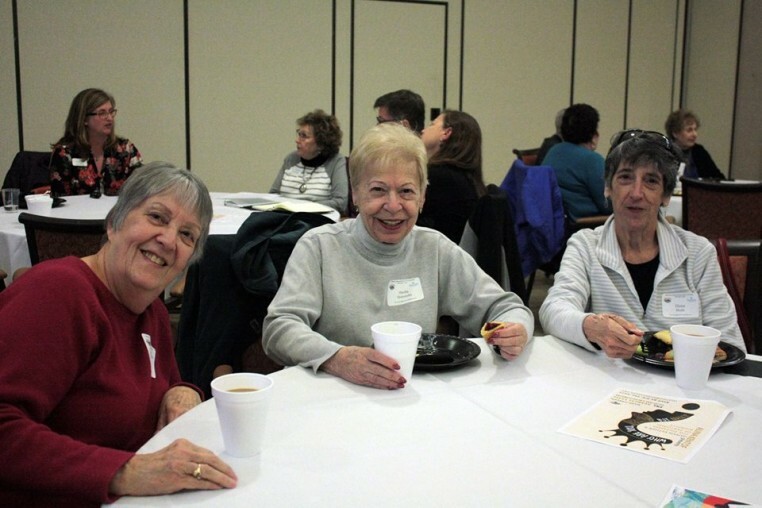 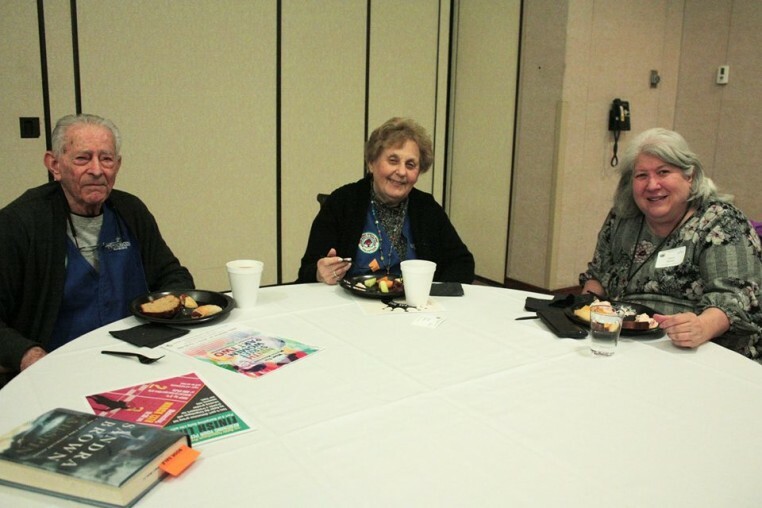 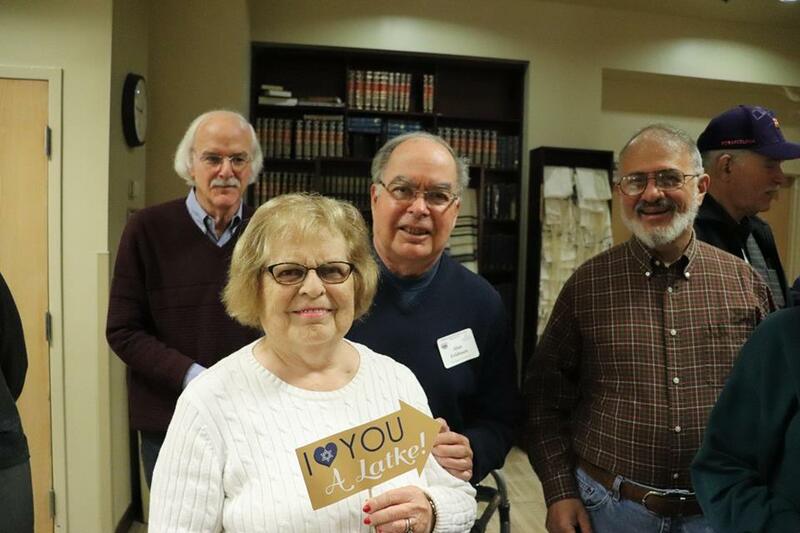 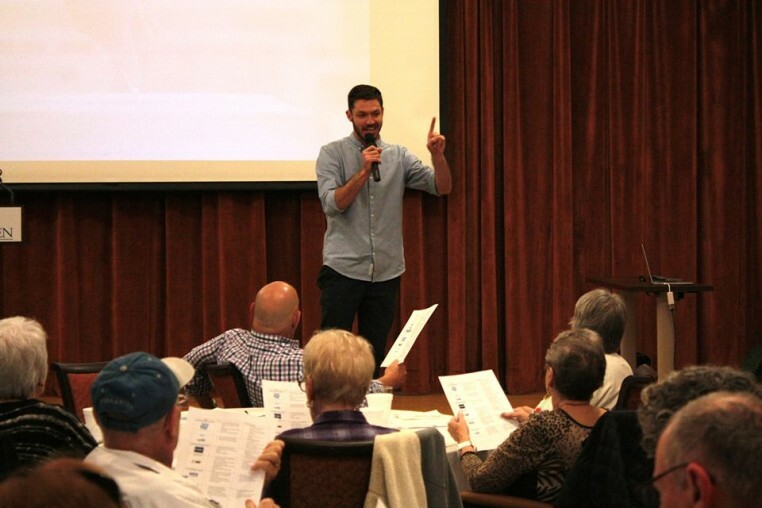 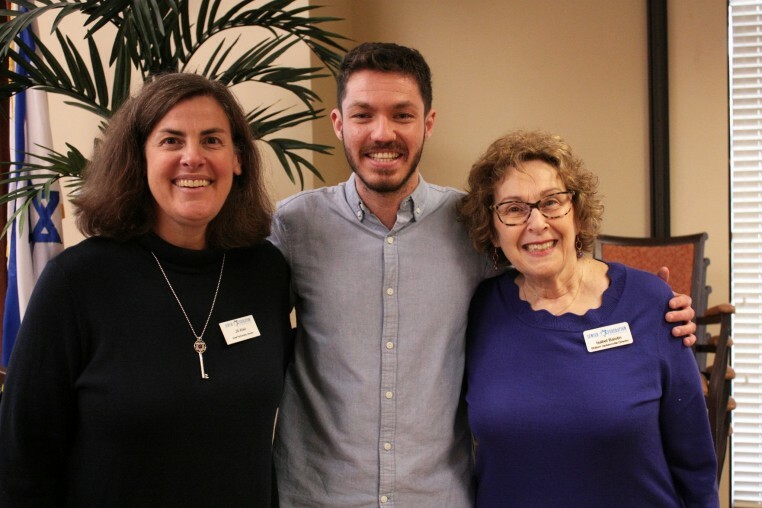 Shalom Jax’s goal is to engage our new friends, help them navigate the community and connect them to our Jewish agencies, synagogues, schools and groups that are most meaningful to them. 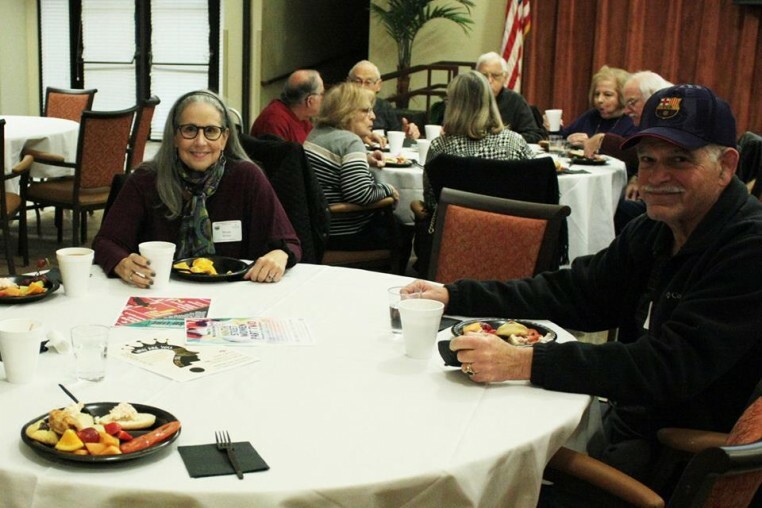 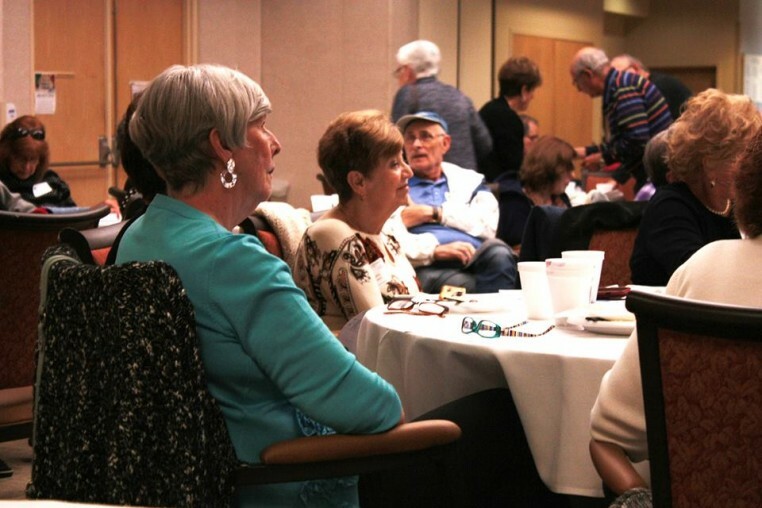 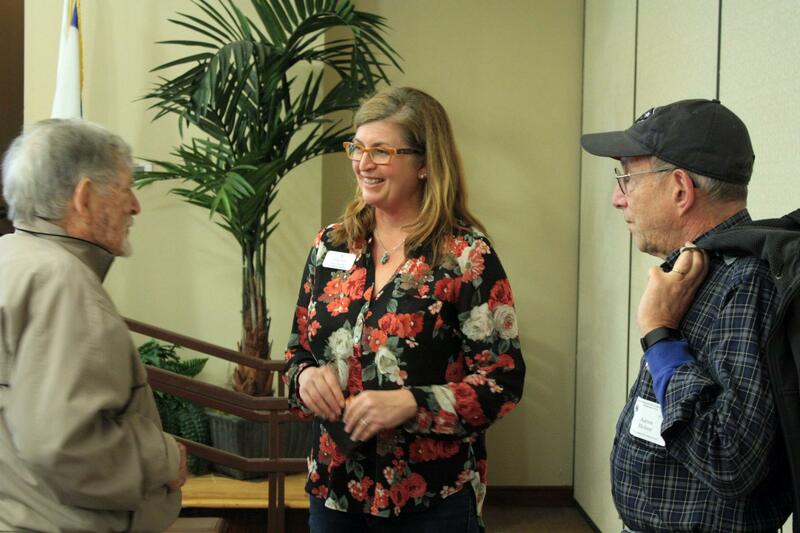 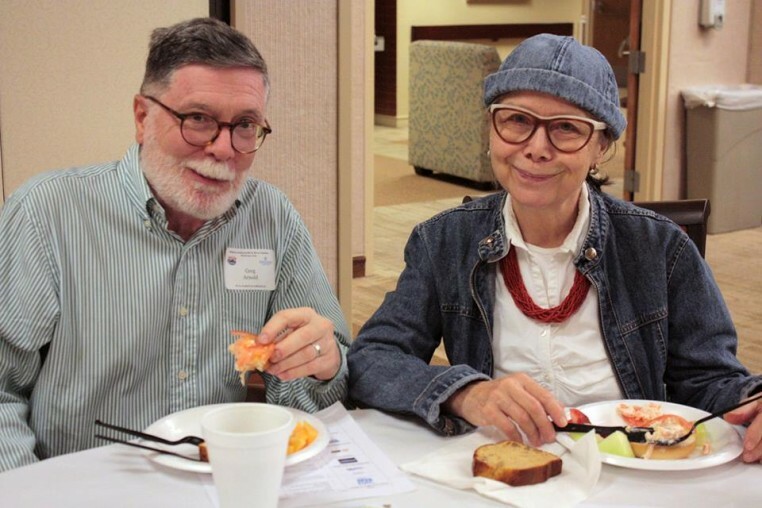 Our monthly Jewish Javas and public space programs are casual, interesting and offer opportunities for newcomers to meet other newcomers and friendly locals. In addition, gatherings at private homes in different areas in Northeast Florida provide the perfect setting for newcomers to meet their new neighbors. We also offer a personal touch. Shalom Jacksonville volunteer ambassadors are out in the community personally welcoming, calling and guiding and educating the newest among us and making them feel at home. 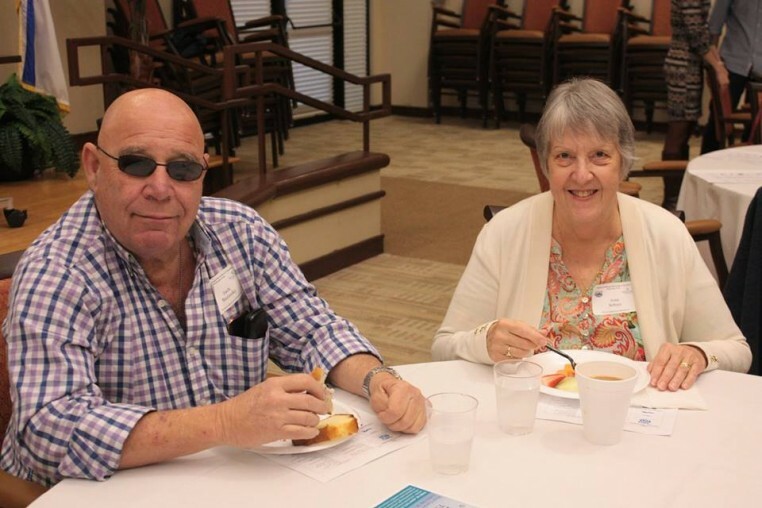 We are proud of the many long-lasting relationships that have been created through Shalom Jacksonville. 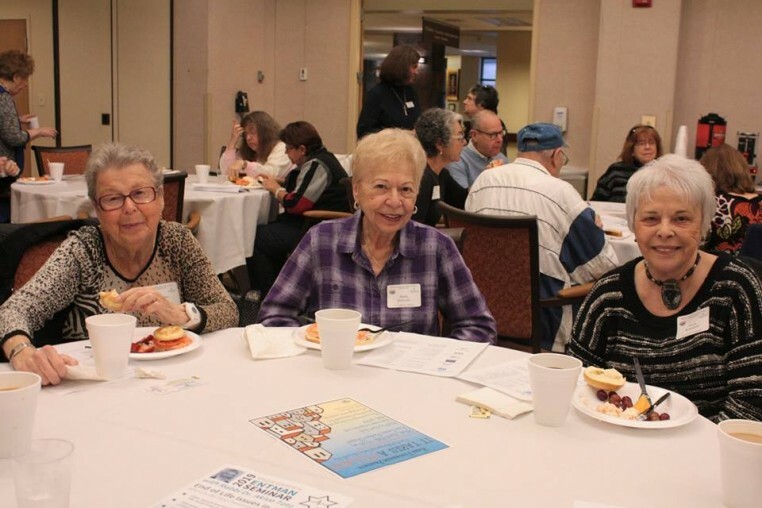 "Growing the Jewish community has always been my life’s mission. 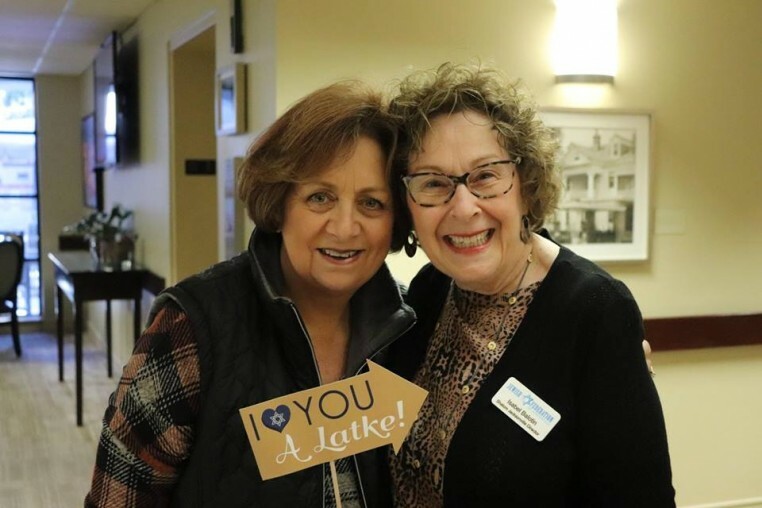 I love connecting people." 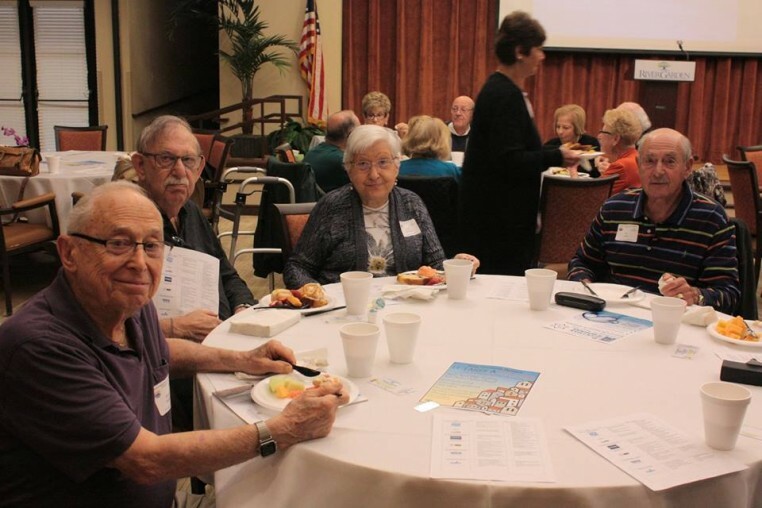 Contact Isabel at 904-224-1408 or shalomjax@jewishjacksonville.org.